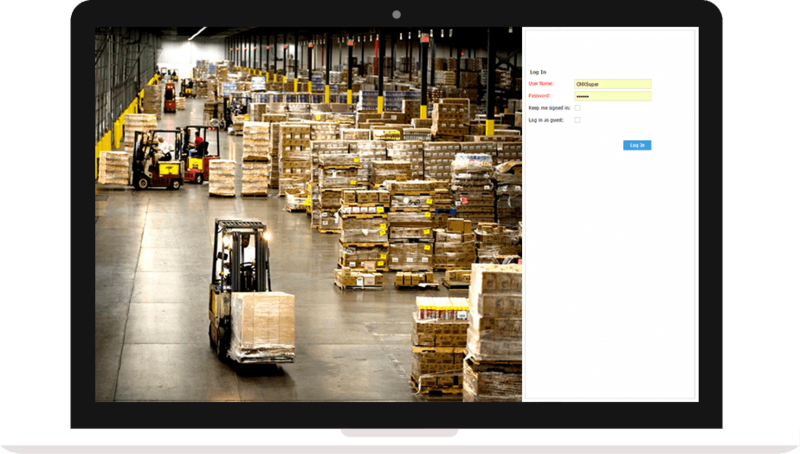 A warehouse and transportation management system for third-party logistics (3PL) companies that provide supply chain and logistics operations to another company. The system helps to arrange all issues related to shipments aggregation, inventory management and timely delivery to the destination point. The modern supply chain and logistics process became complex and the client required a full-cycle system that would improve customer service and ensure goods delivery on time and at the lowest possible cost. The supply chain management system should be designed to make the transportation and logistics process transparent and simple. It should provide an in-time control of packages conditions and integration with 3rd party applications for order processing and inventory management, warehouse and transportation management. 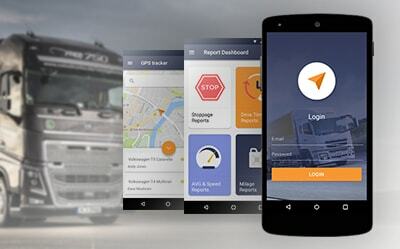 The customer requested XB Software to develop an easy-to-use logistics app that would speed up cargo processing, provide real time information on freight tracking, remove paper work and replace bunches of paper documents with electronic data, and finally reduce mistakes caused by invalid/omitted information. 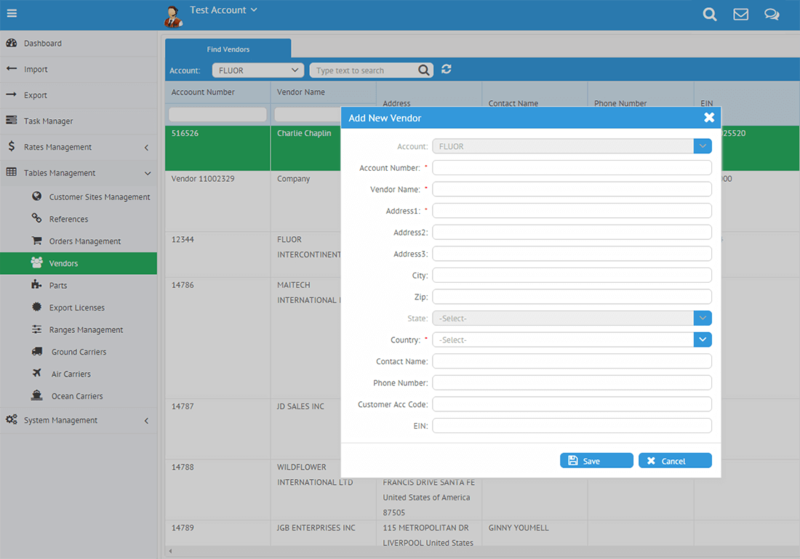 Sharing TMS and WMS information in real time should be one of the key features for this supply chain management software. XB Software took part in the software development for the logistics and supply chain management system. For the order processing and inventory management stage the team of developers integrated software for a barcode scanner and geolocation tracking software tool. 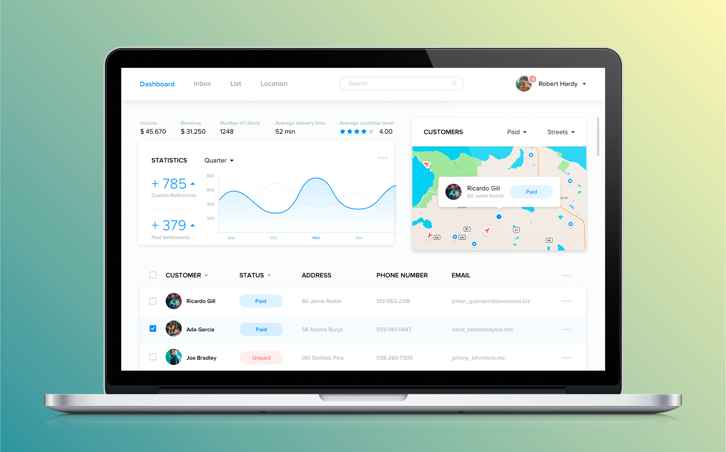 As soon as the goods are in the hands of a 3PL company, the sender can track them on the online map and get information about the current goods’ location and estimated time to receive them. Tracking of goods is based on GPS technology. XB Software team implemented a WMS and a TMS to collect and analyze data. For the warehouse management stage we implemented a system for inbound/outbound goods processing, cargo snapshots to record damages, storage optimization, cross-docking enablement and warehouse KPI reports generation. The added feature to make cargo snapshots allowed any user with a mobile phone to take a photo of shipment damage, upload it to the system and comment on it, so that any other user could generate a report with this photo and damage details attached. 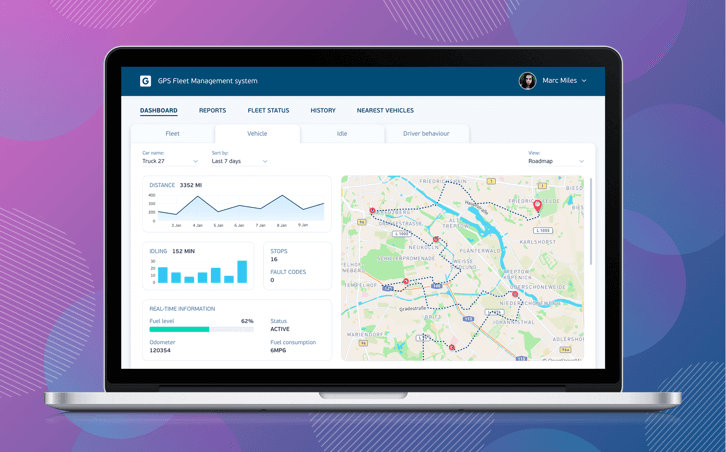 The logistics management software we created included document management, load planning, shipping compliance management, claims management, carrier performance reporting, and GPS tracking. The system allows seamless data transfer between WMS and TMS and integrates with the tools of 3rd party companies. XB Software’s work resulted in a powerful cloud-based logistics and supply chain management software system built in full compliance with customer needs. The system makes cargo transportation processes simple and transparent, and it reduces the time needed for documents processing. It also boosts operational efficiency and improves customer service. The logistics and supply chain management system provides cross-browser support and works both on desktop and mobile devices. A multinational team with its head office in New York, USA that provides solutions to effectively handle challenges in the logistics and cargo industries.